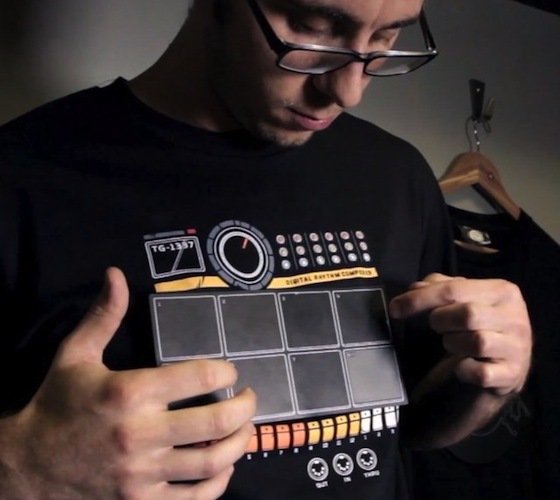 This fully playable electronic t-shirt with percussion drums allows you to create beats very easy. 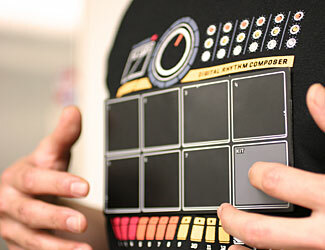 Panel on the shirt contains nine different drum kits, each has seven professional drum sounds. You can also create your own sound jingle. Just click on the panel on the front and you can create a rhythm. After creating your recordings, you can build a complex rhythm. 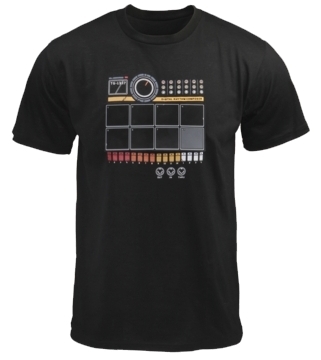 This amazing t-shirt has a lot of music features. 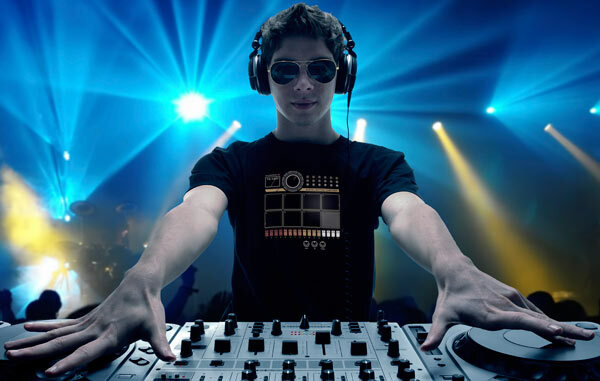 With a little practice you can create an amazing dynamic beats.